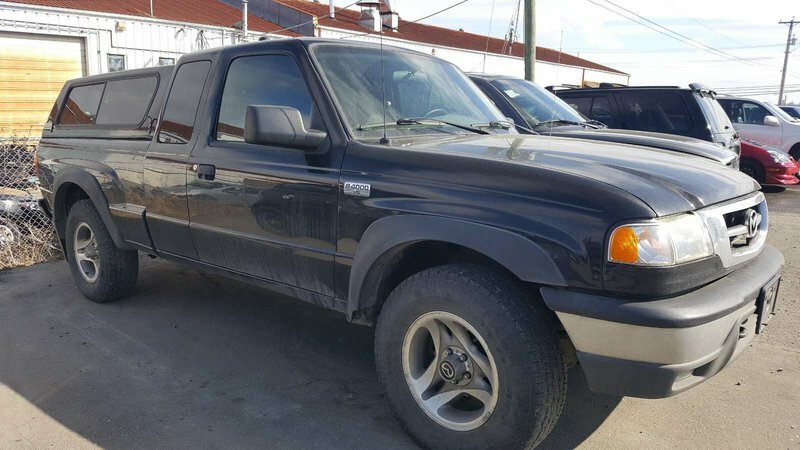 This one owner local 4x4 needs a new home! Are you looking for a mid-sized 4x4 for on and off road adventures? 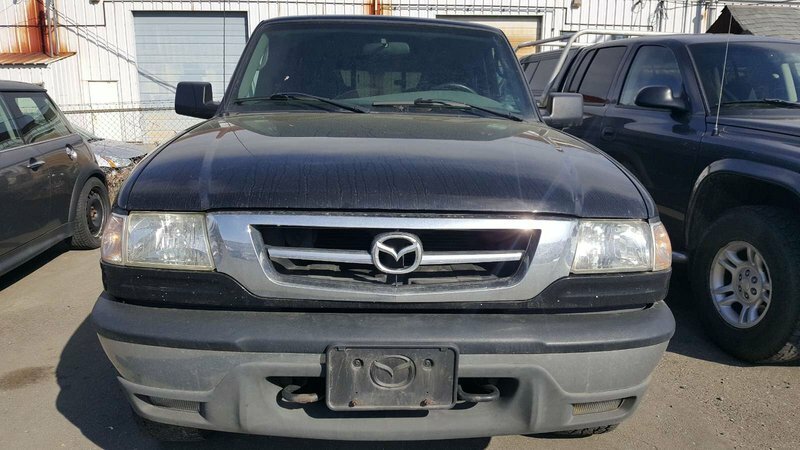 This 2008 Mazda B4000 has an extended plus a canopy for all your gear and toys! 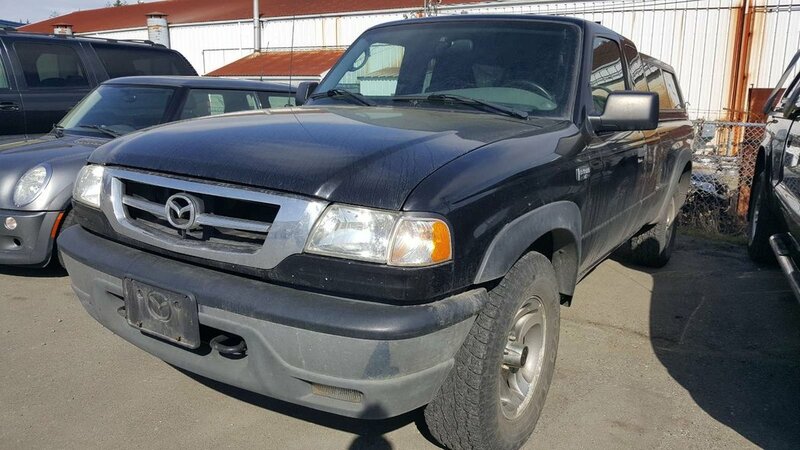 Call or text one of our sales consultants today for a test drive, 250-287-7272!